Pleade attention the Black Color is Single USB Port Version and Silver Color is Dual USB Ports Version ,The different between those two version please check below form. 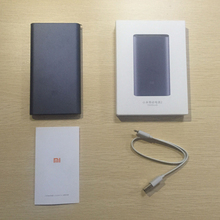 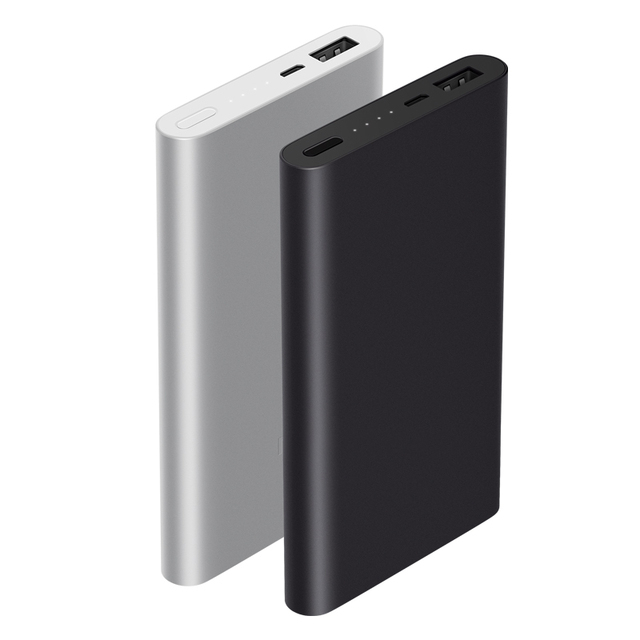 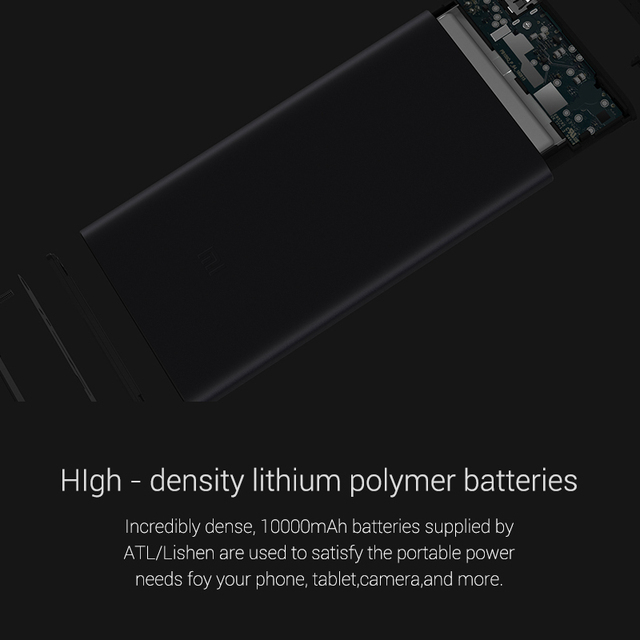 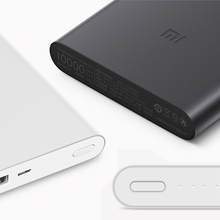 How to verify your Xiaomi Powerbank is original or fake ? 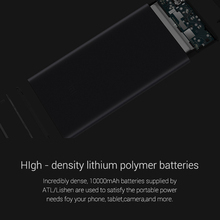 Comes with shiny CNC-finished edges – a design typically reserved for premium smartphones. 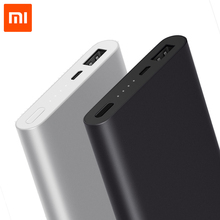 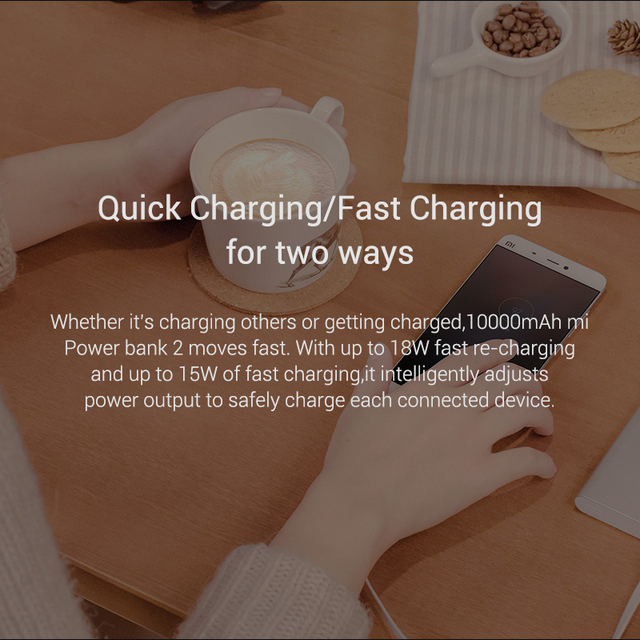 Whether it’s charging others or getting charged, 10000mAh Mi Power Bank 2 moves fast.